Dr. Nichols earned both his undergraduate and medical degree from Tufts University. He obtained a B.A. in biology from Tufts University with honors, and subsequently earned his medical degree from the Tufts University School of Medicine in Boston. Dr. NicholsÂ´ post-doctoral training included a one year internship in internal medicine; Mount Sinai School of Medicine of New York University in affiliation with Elmhurst Hospital Center, followed by an ophthalmology residency at New York Medical College and affiliated hospitals. 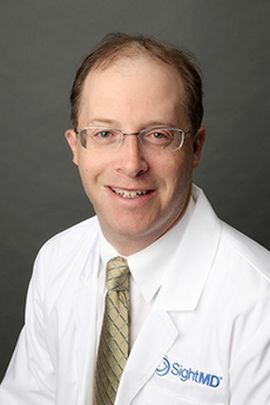 Dr. Nichols was then selected to serve as Chief resident in the department of ophthalmology at Westchester Medical Center.